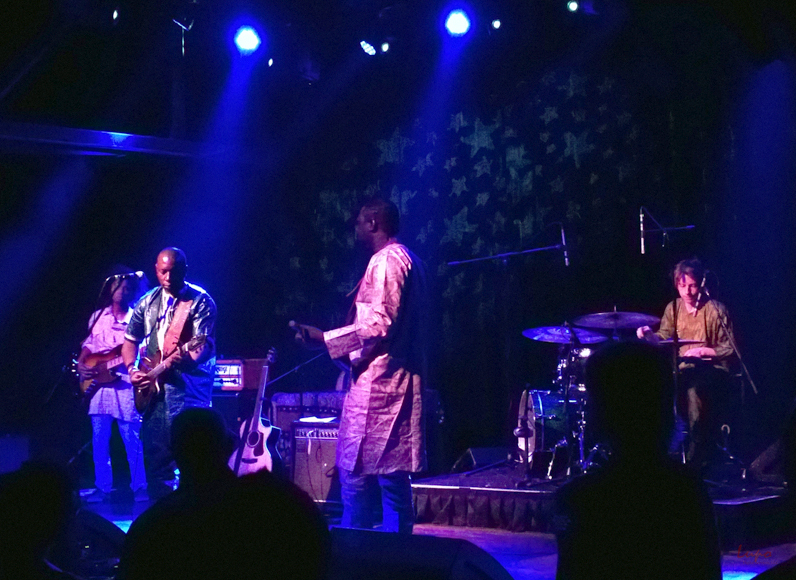 Vieux Farka Toure, the guitarist from Mali, in West Africa, played Terminal West in Atlanta on 22 April. 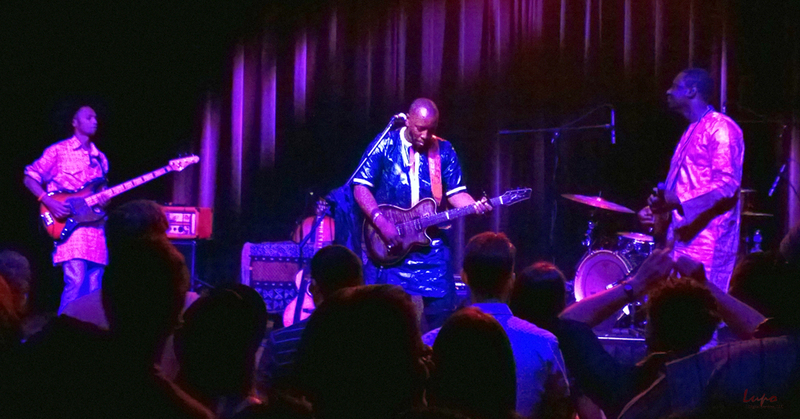 I had the good fortune to see his father, Ali Farka Toure play at the Variety Playhouse in 1999 or 2000, so I was pleased to be able to see Vieux play this year. 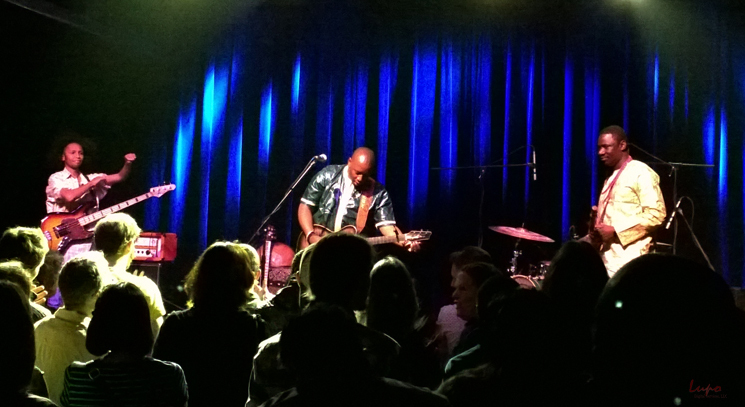 Like his father before him, Vieux Farka Toure’s playing is a combination of Mississippi Delta Blues with traditional West African rhythms, for a sound like no other. Ali Farka Toure passed on in 2006, but Vieux picked up where his father left off and forged his own course, earning critical acclaim in his own right. 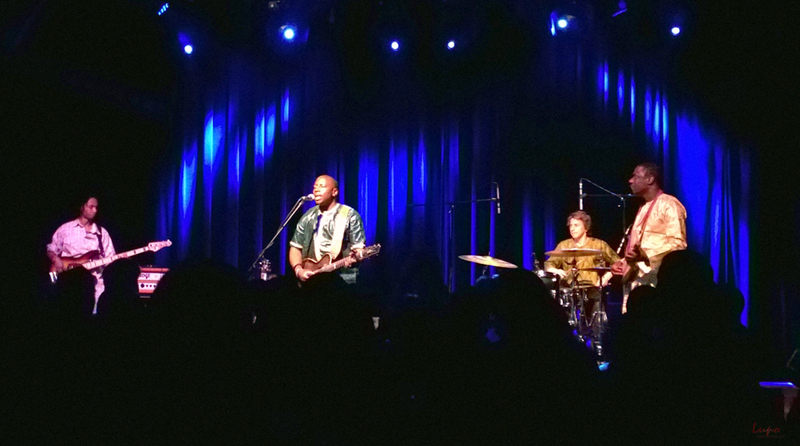 For more info, check out his website at vieuxfarkatoure.com.